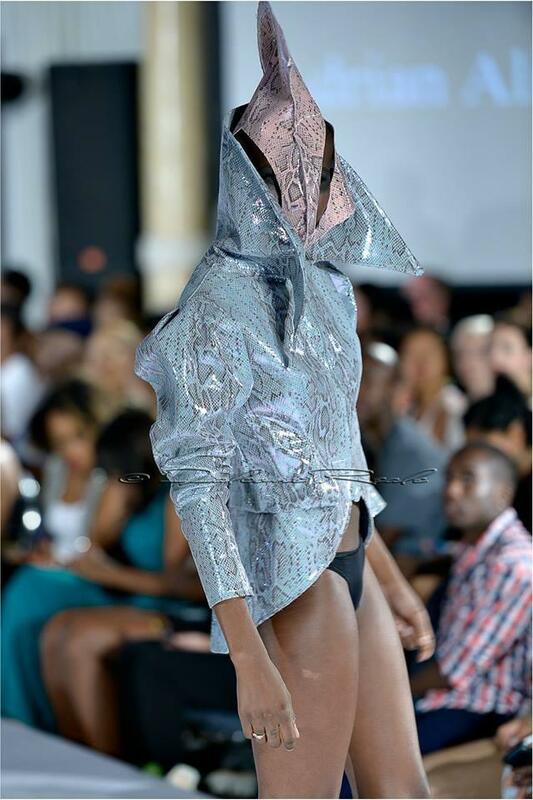 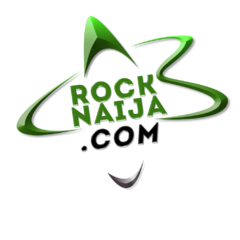 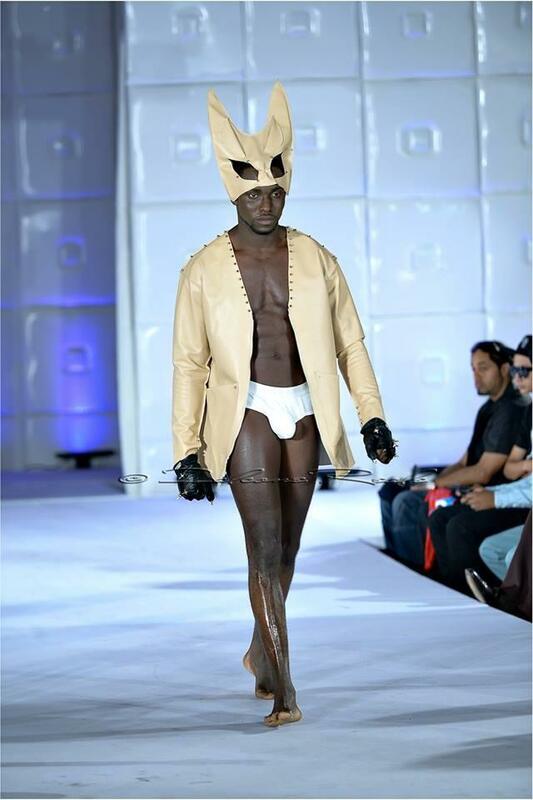 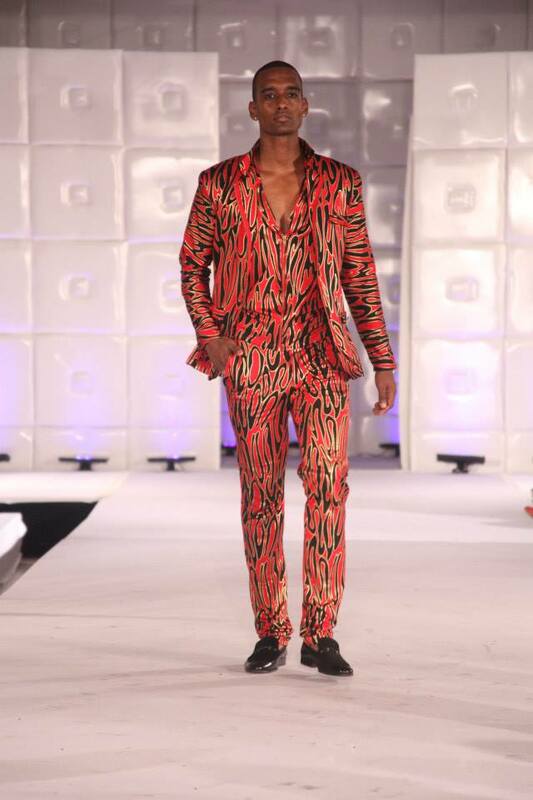 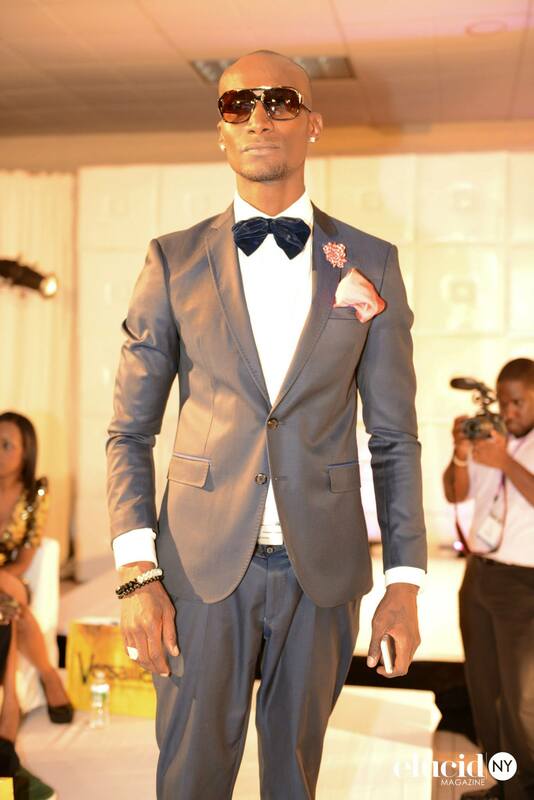 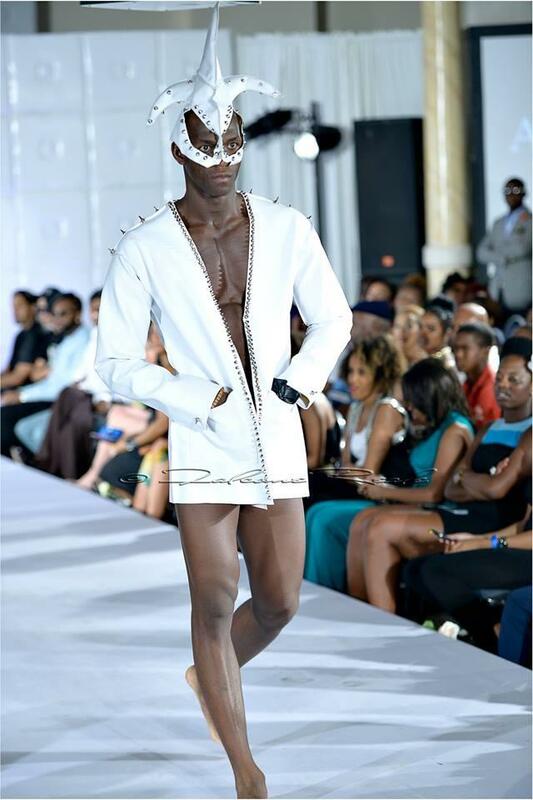 Azy Banks is an international model who hails from Darkar, Senegal. 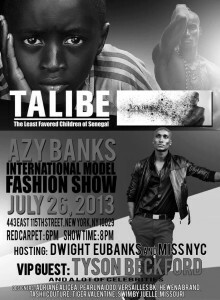 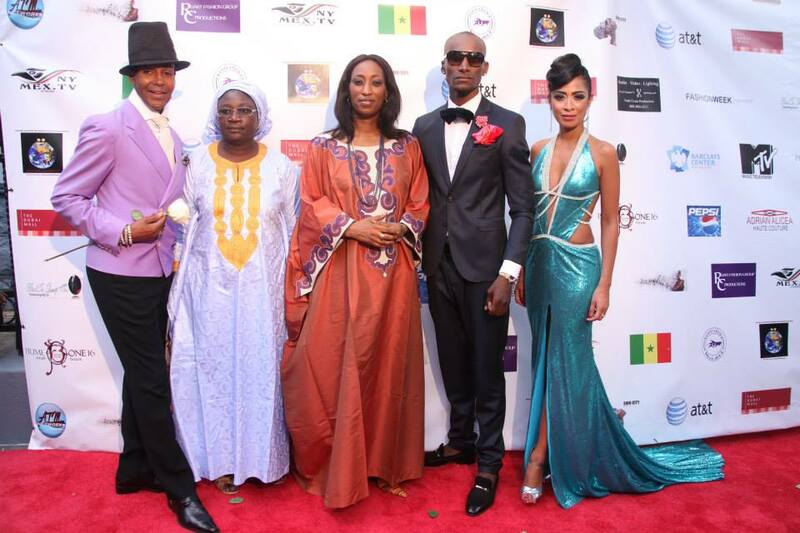 Mr Banks held a fashion show on the 26th of July in New york city for a honorable cause .This Fashion show is held annually and this year its focus is to bring attention to the orphaned children in Dakar, Senegal known as the “Talibe“, which means the “Least Favored Children”. 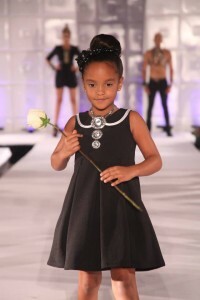 Proceedings from this event will help fund the Child of the Street Foundation. This foundation aims to provide Talibe children with education, safe & healthy environments, and create awareness of the endangered children. 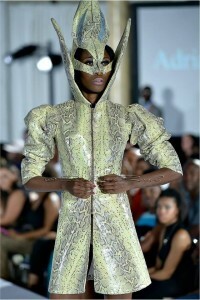 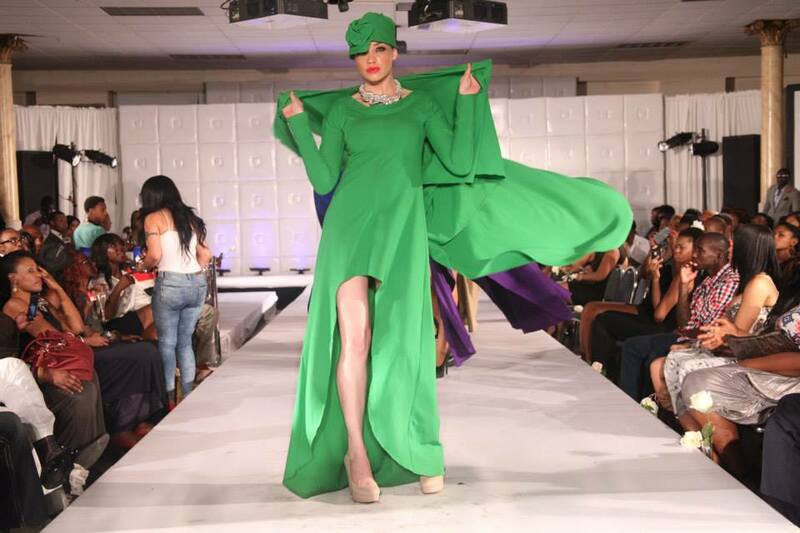 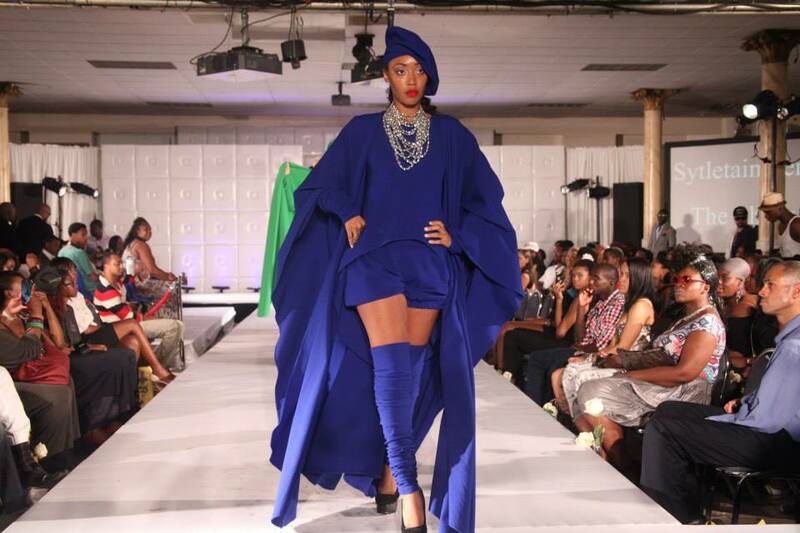 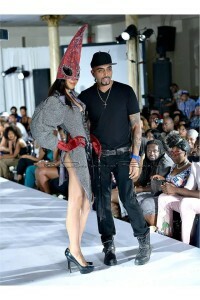 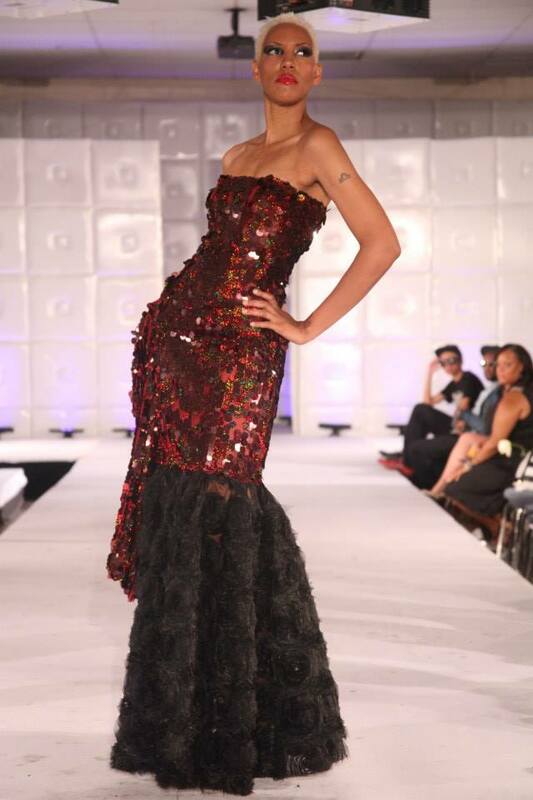 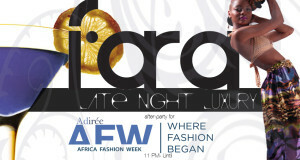 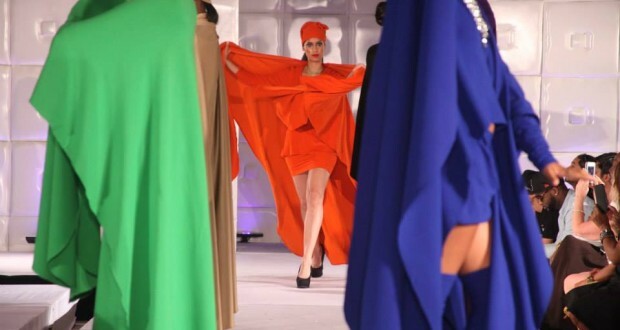 Extremely talented designers, Models ,stylists and Entertainers helped make this event a memorable and successful one. 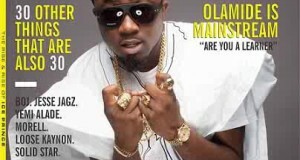 We commend Mr Banks for his philanthropy and we hope all other fashion personalities can follow in his foot steps. High lights from the show can be seen below. 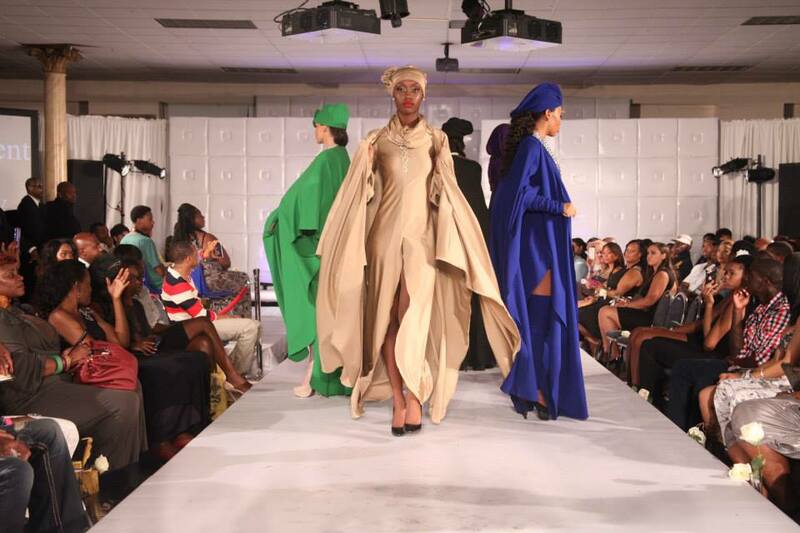 Designers include: ADRIANE ALICEA, PEARL NAIDOO,VERSAILLES BK, HEWENA BRAND, TASHII COUTURE, TIGER VALENTINE , SWIM BY JUELLE AND MISSOURI.